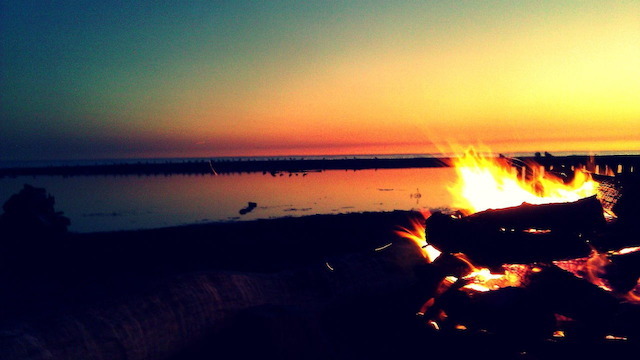 Join other young adults for a beach bonfire night! We are carpooling to Rio del Mar beach. Meet at the Youth Center at 6:20pm; we're leaving at 6:30pm! This event requires each participant to complete the 2019 SVCC Medical Release. Our prayer is you'll find SVCC a place where you and your family can grow and connect. No matter where you are in life, we are passionately committed to providing an environment to build relationships, and to challenge and inspire us in discovering our true potential in God’s kingdom.